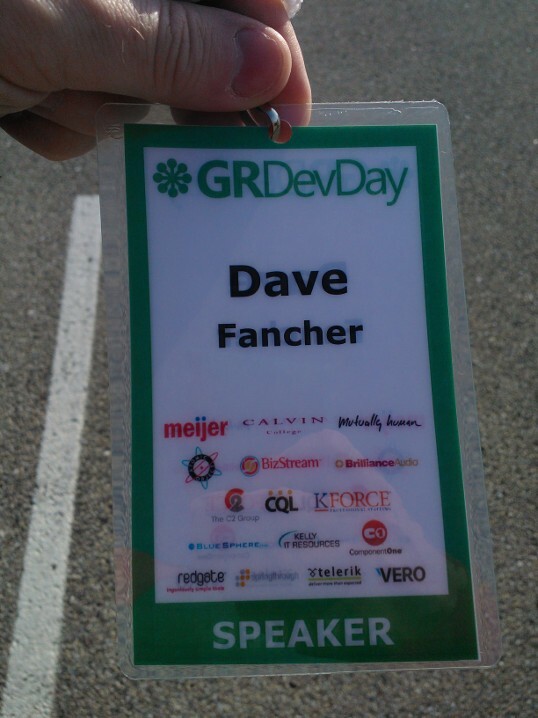 Last weekend I made the trek up to Grand Rapids, Michigan for the GR DevDay conference. This was the second time I’d attended this conference but this time was special – it was my first time speaking at a conference! I was honored to have my talk “F# Needs Love Too” selected and to have been included in line-up of speakers that included some familiar names like Eric Boyd, Jay Harris, Michael Eaton, David Giard, and Jennifer Marsman. My talk was in the first time slot immediately following the keynote. Considering I was up against some HTML5 and mobile development talks I was happy to see such interest in F#. I thought the talk went well and spurred some good conversation. Thanks to everyone that attended. 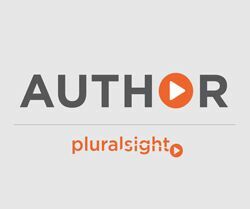 Hopefully you were inspired to take a closer look at the language and see how it can change the way you think about writing software. All of the talks were interesting in their own right. Naturally I was most interested in the two Windows Phone 8/Windows 8 talks and they didn’t disappoint. The other two sessions weren’t as immediately relevant to me but gave me some stuff to think about. I’d like to thank the organizers for putting on yet another great conference. I thought the event was every bit as good as the last one and was happy to be a part of it. I really enjoyed your talk on F#. 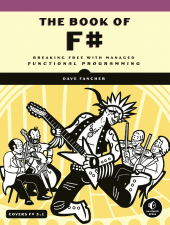 I was somewhat familiar with the language before, but seeing specific examples that highlighted the differences between F# and C# reinforced what’s so great about it. I would love to see more in that vein, especially in the form of a screencast showing off more saliva-inducing features like the type providers demo. Thanks, Michael. I appreciate the feedback and am glad you were able to get something from the talk. I’m actually giving the talk again next week so I’ll try to emphasize some of those ideas a bit more.